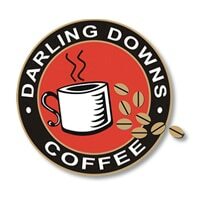 Darling Downs Coffee, restaurant supply store, listed under "Restaurant Supply Stores" category, is located at Toowoomba QLD, 4350, Australia and can be reached by 0746134644 phone number. Darling Downs Coffee has currently 0 reviews. Browse all Restaurant Supply Stores in Toowoomba QLD.